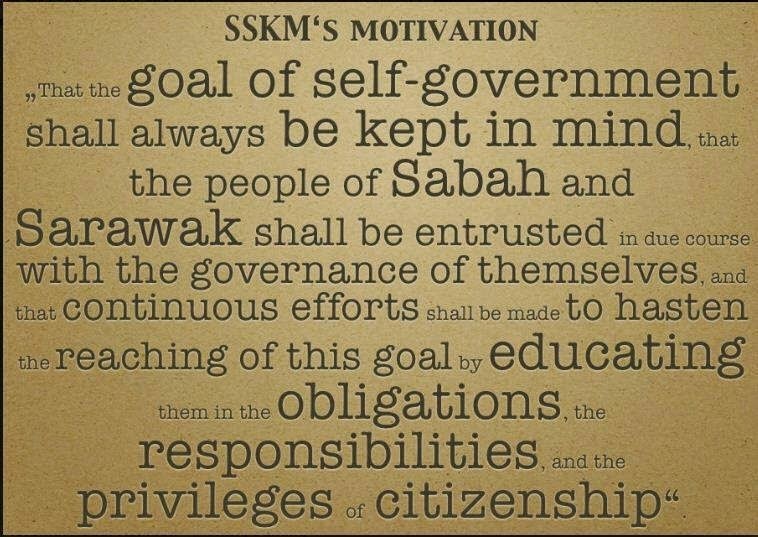 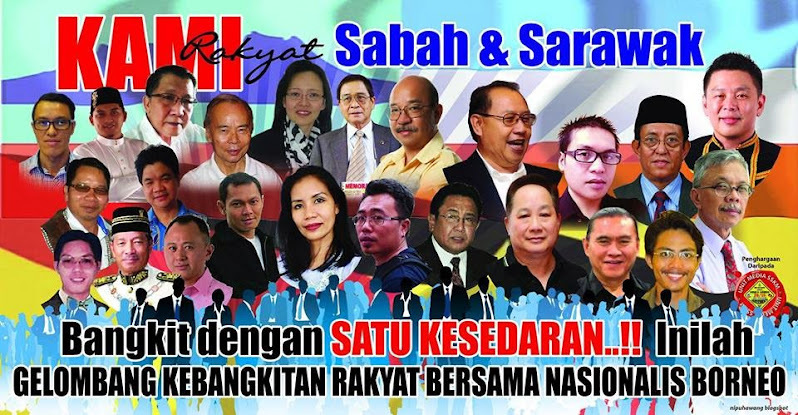 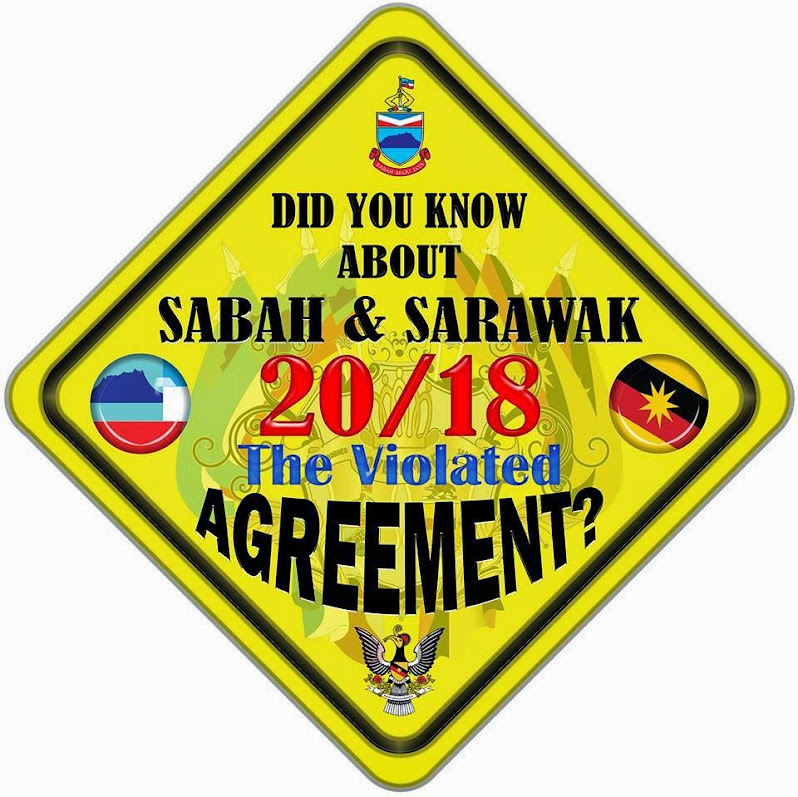 Former Sabah Chief Minister Harris M Salleh has openly declared that the Malaysia Agreement 1963 (MA63) the Inter Government Committee (IGC) Report and Sabah's 20 Points are not legally binding. 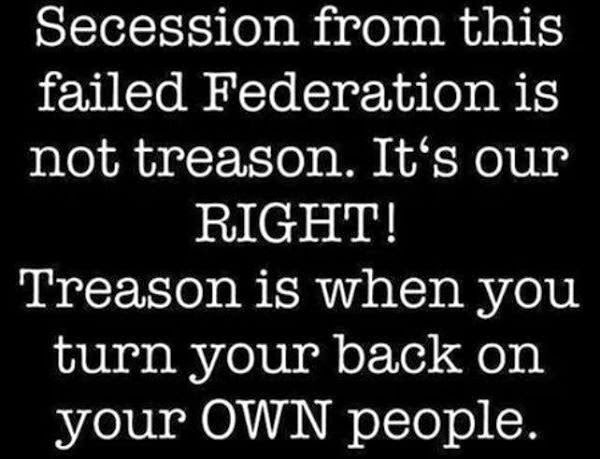 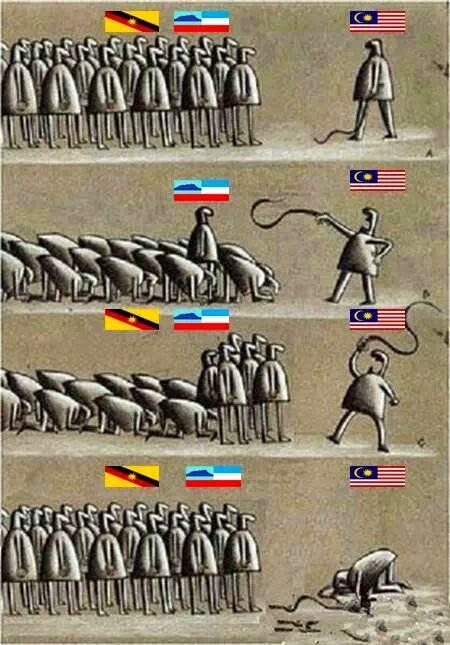 He said it was that is the authority in Malaysia. 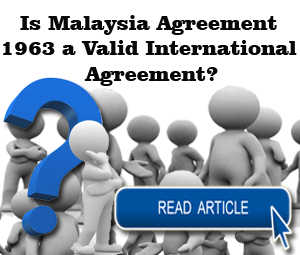 A lawyer (who asked that his name be withheld) said Malaysia was created by the Malaysia Agreement 1963 and if MA63 was invalid then the Malaysia Parliament was an illegal body and the Federation of Malaysia was also illegal. 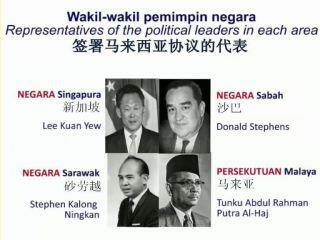 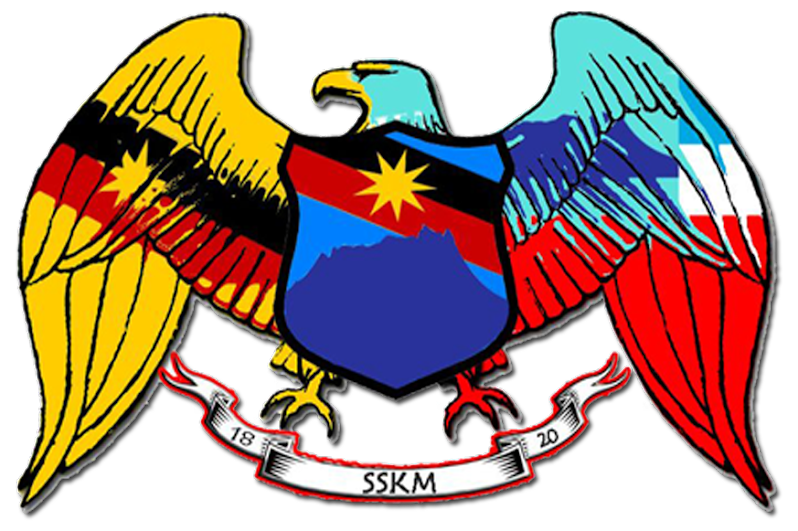 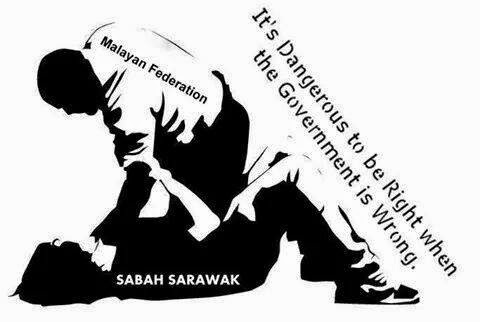 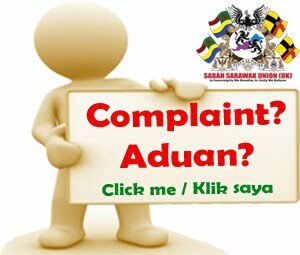 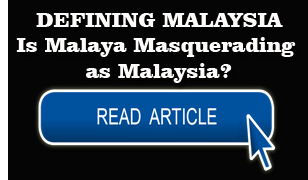 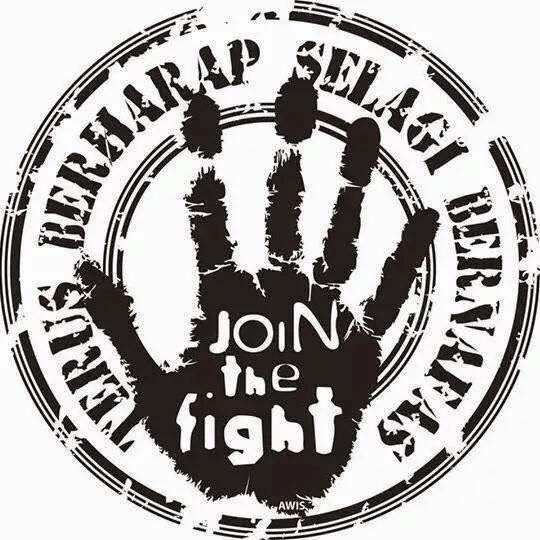 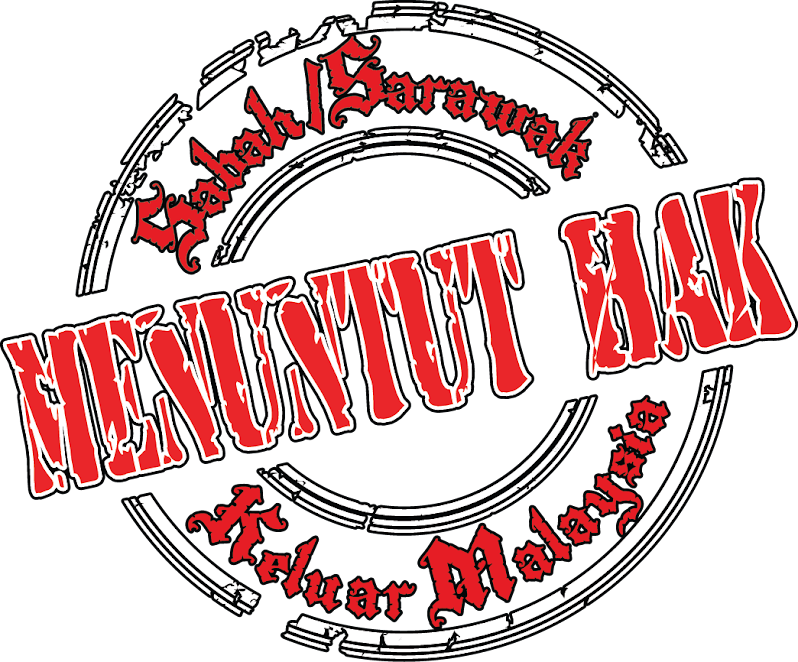 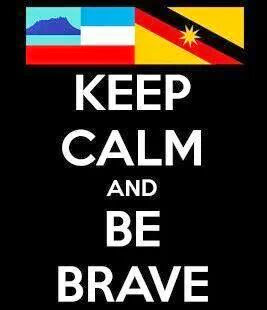 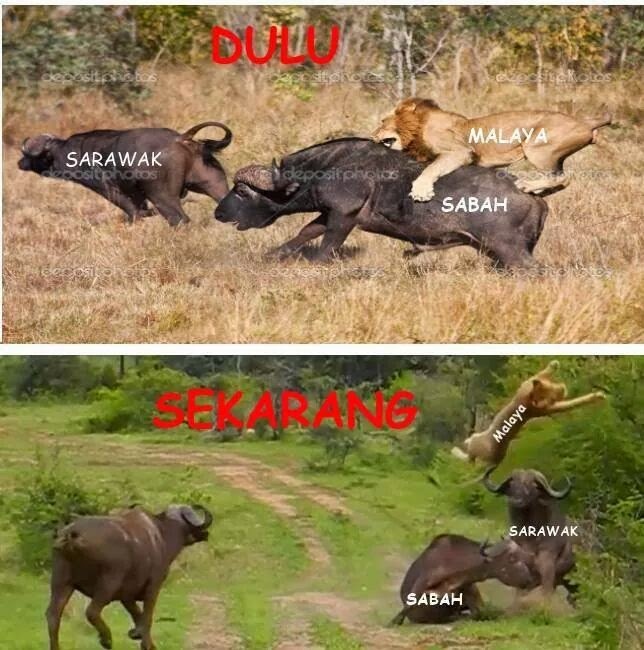 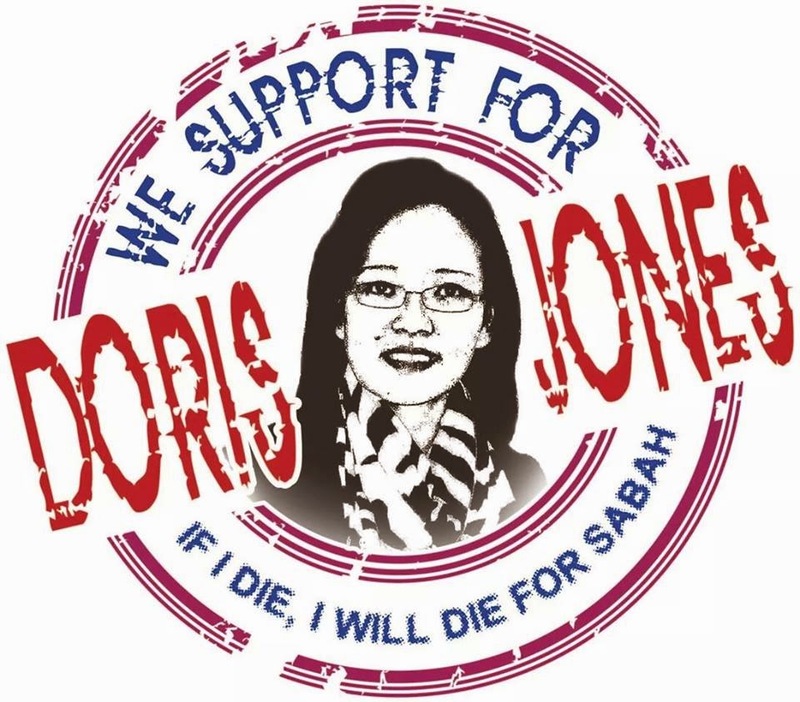 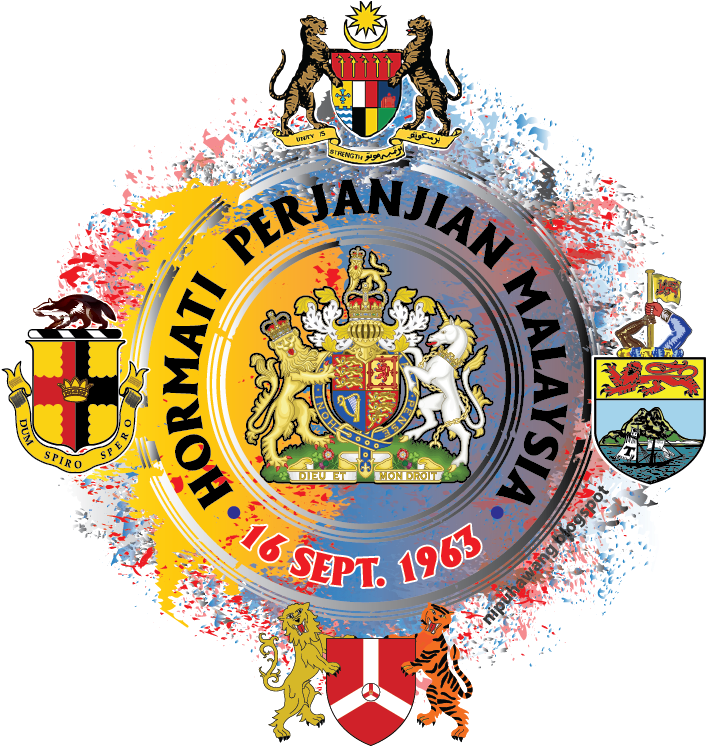 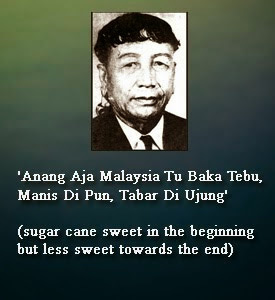 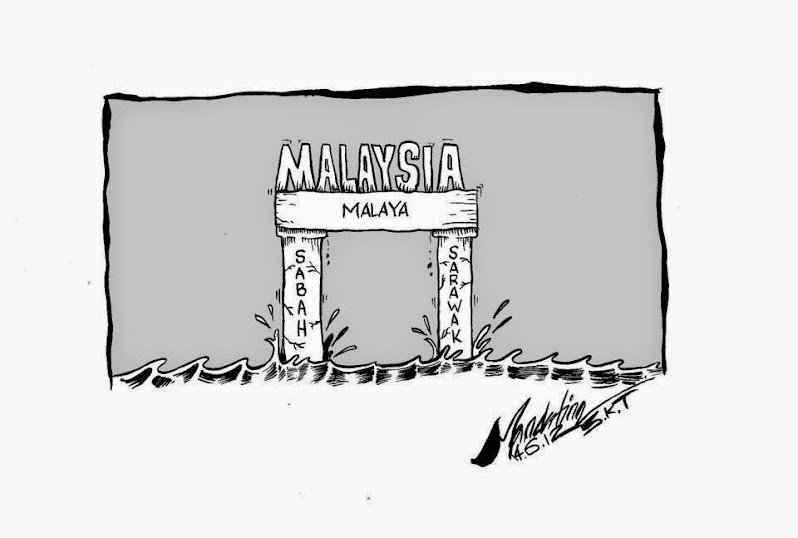 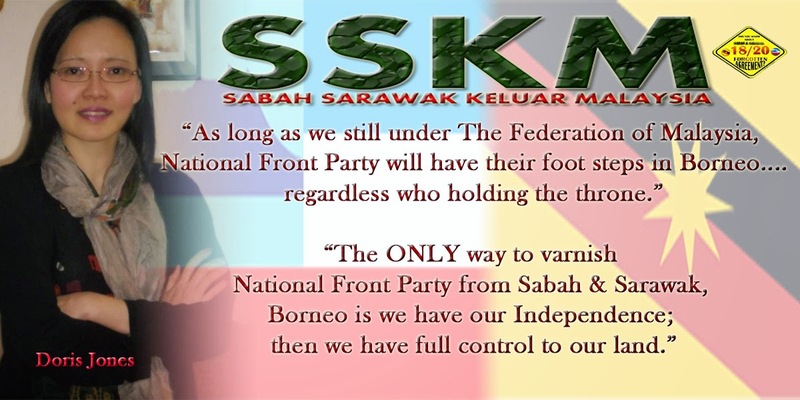 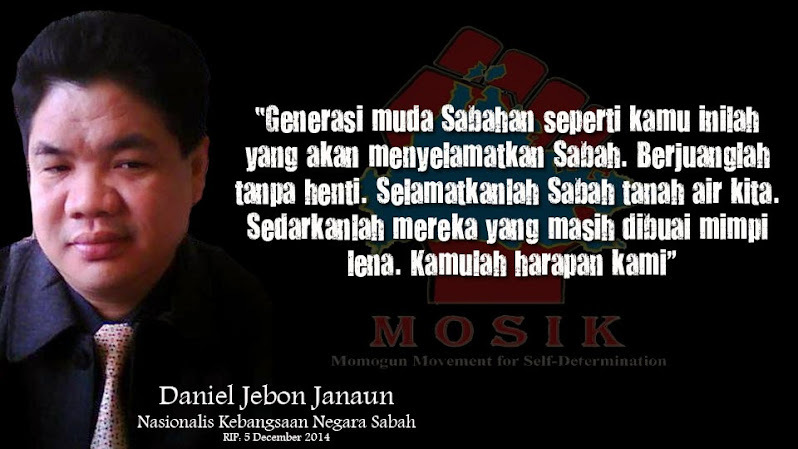 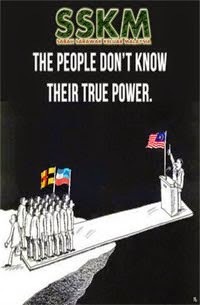 The effect is that Malaya has illegally ruled and control Sabah and Sarawak for 52 years without any legal authority. 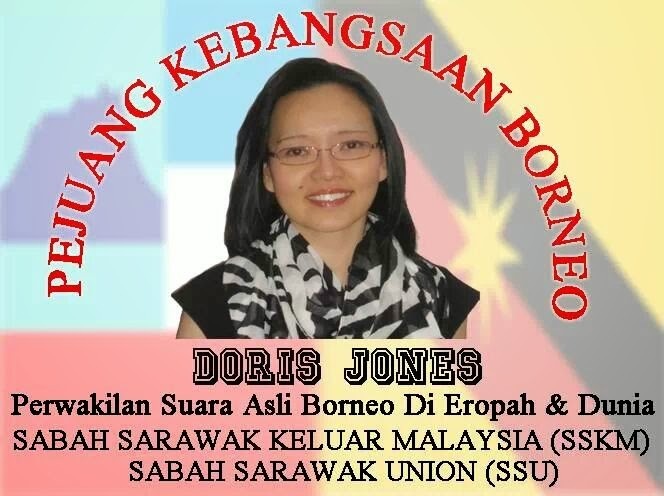 The lawyer said this was indeed a great boost to the nationalists who are championing for decolonization of Sabah and Sarawak independence from Malaya. 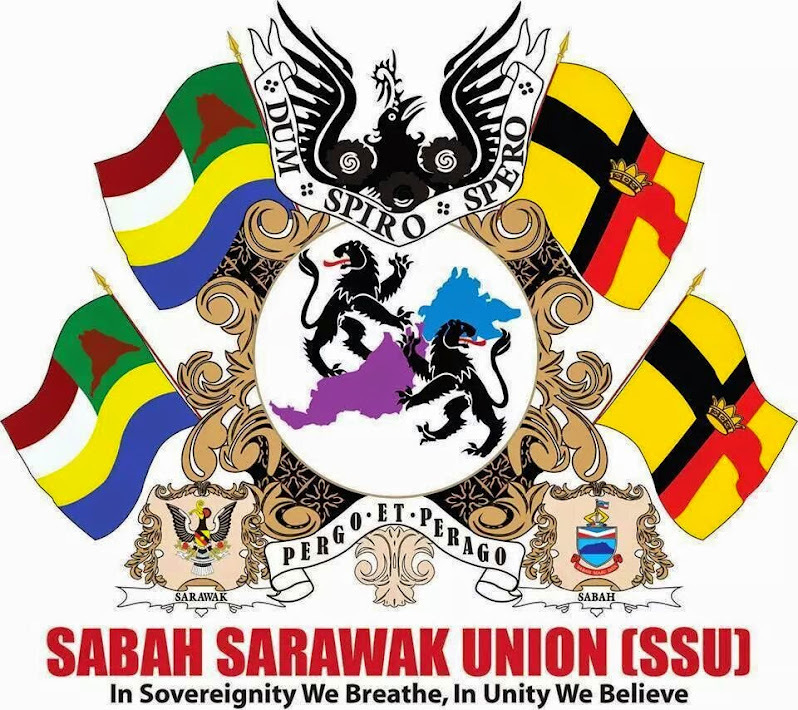 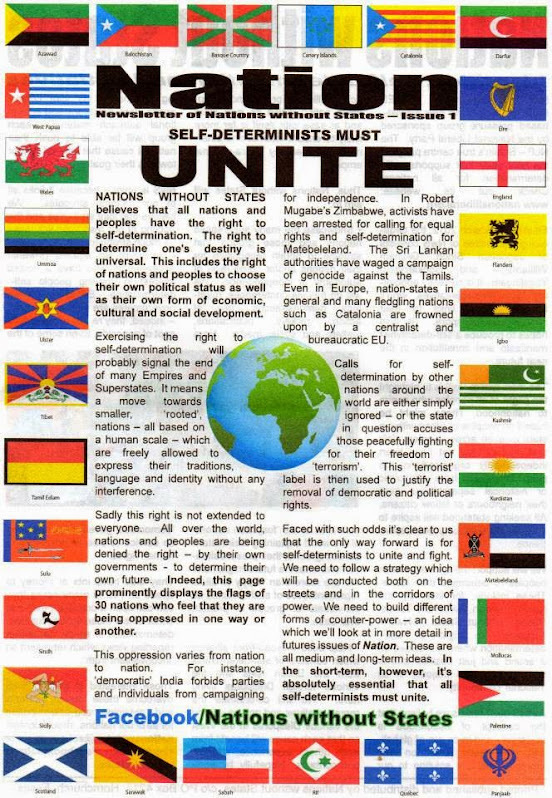 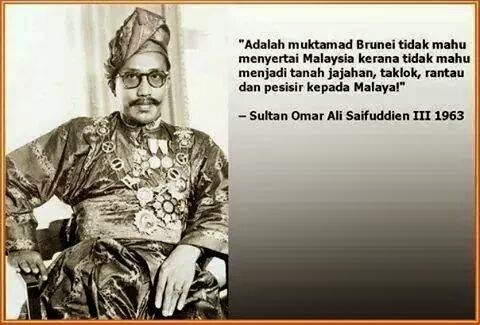 He said Sabah and Sarawak were never granted independence under any Parliamentary Act by their former colonial master Britain as was the required process to relinquish and vest sovereignty in all former colonies for independence. 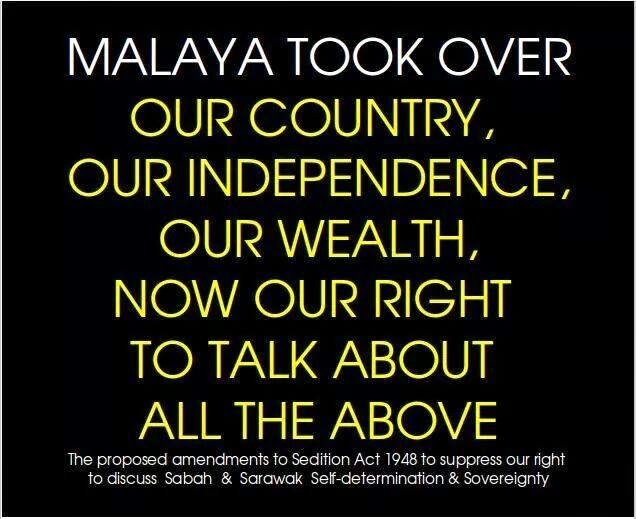 This means British de-colonization was never completed when Britain had merely handed over Singapore, Sabah and Sarawak as colonies to Malayan rule. 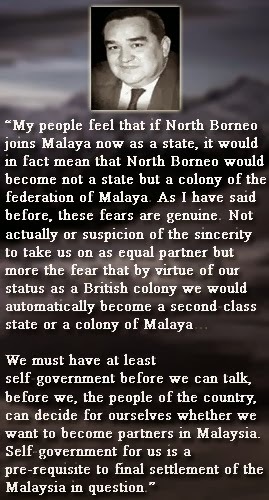 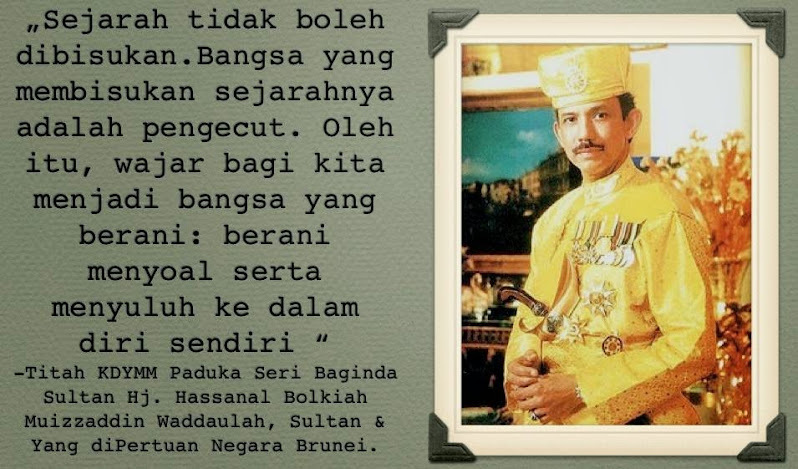 Malaysia existed as "de facto" state by Malaya illegally acquiring 3 new colonies with UK assistance. 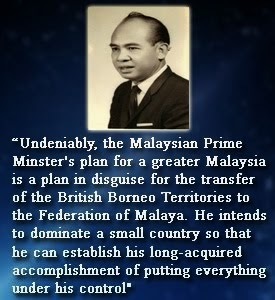 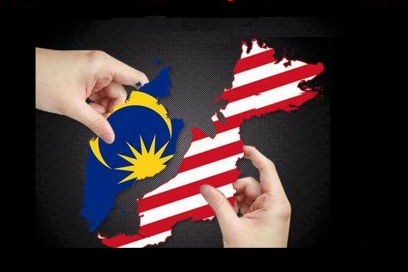 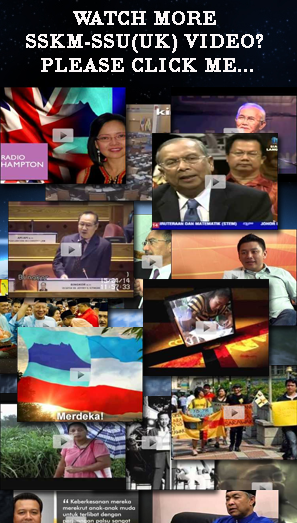 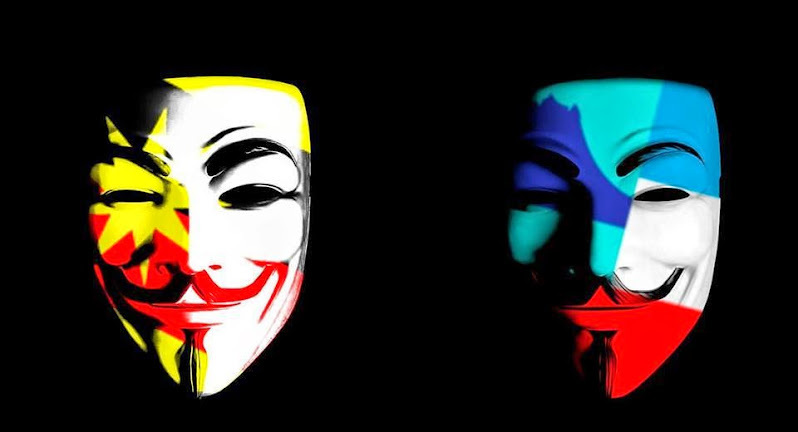 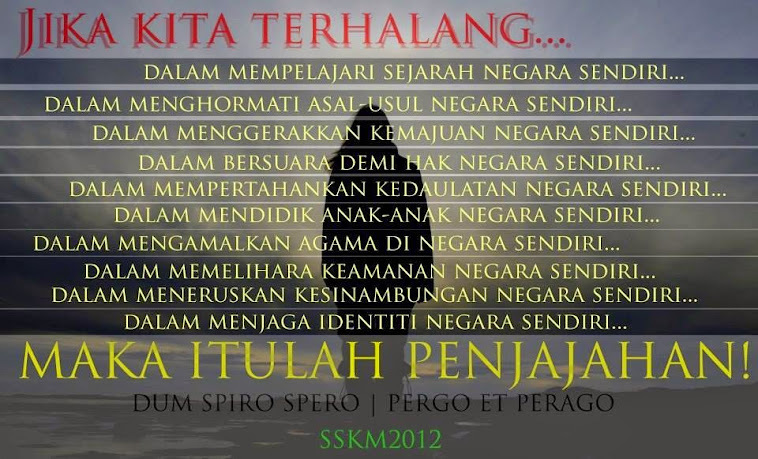 It follows that everything done in the name of Malaysia since 1963 is illegal. 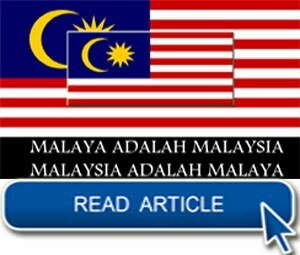 The lawyer opined that Malaya effectively occupied Sabah and Sarawak with its army and approaches should be made to the United Nations to call for their de-colonization.